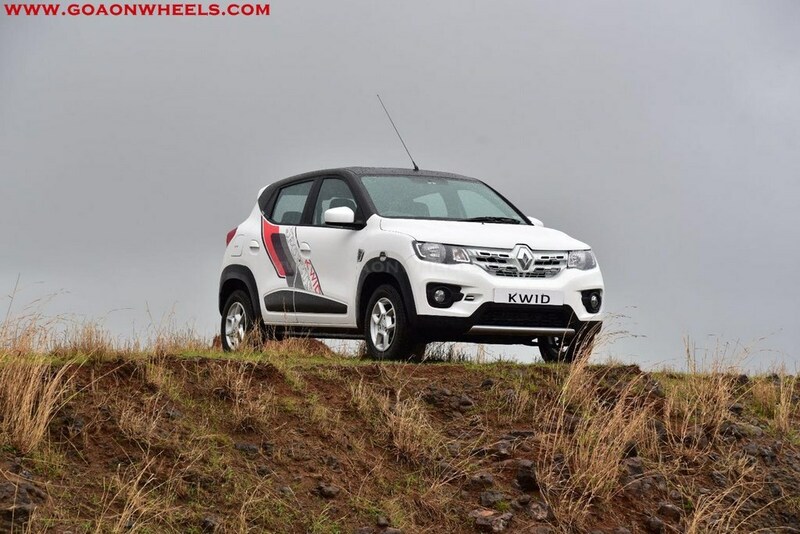 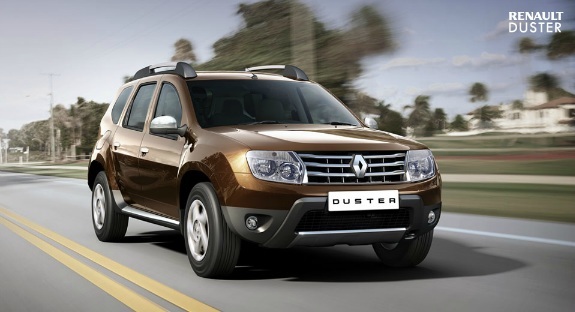 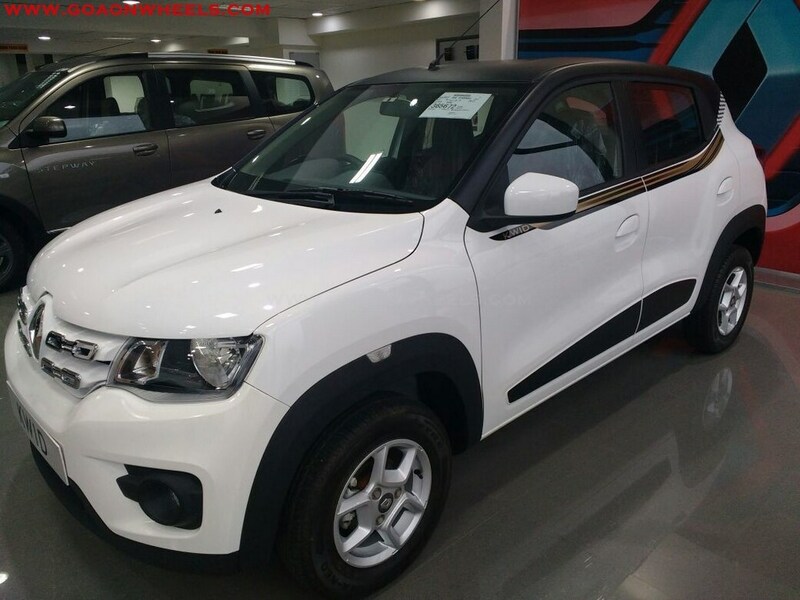 Kwid Customised now available at Renault Goa. 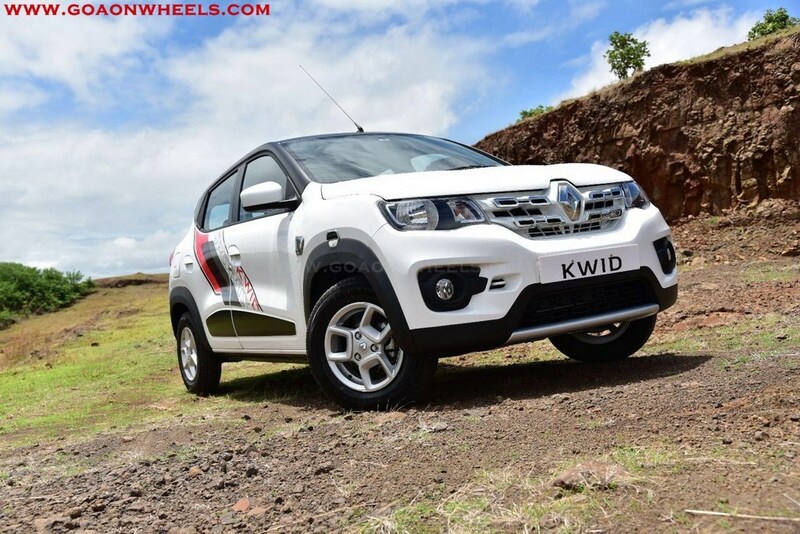 Renault Goa has introduced limited edition of the Kwid. 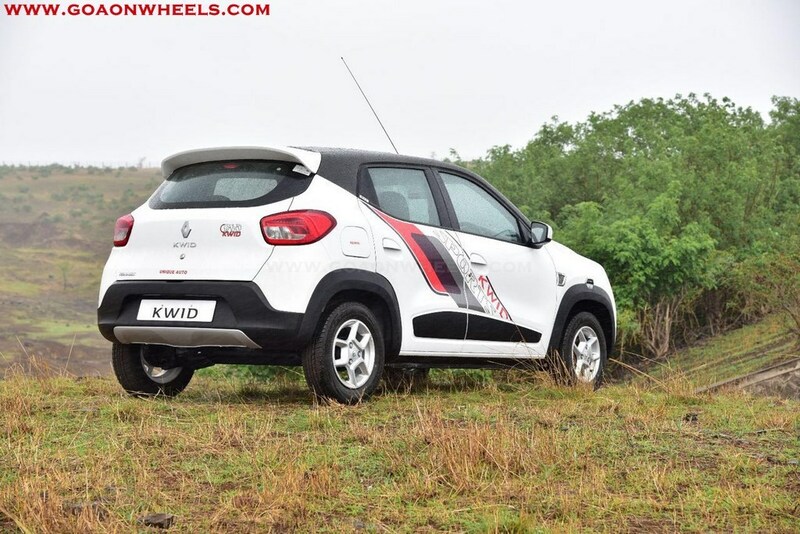 The customised Kwid gets a lot of cosmetic modifications over the standard Kwid and looks stunning. 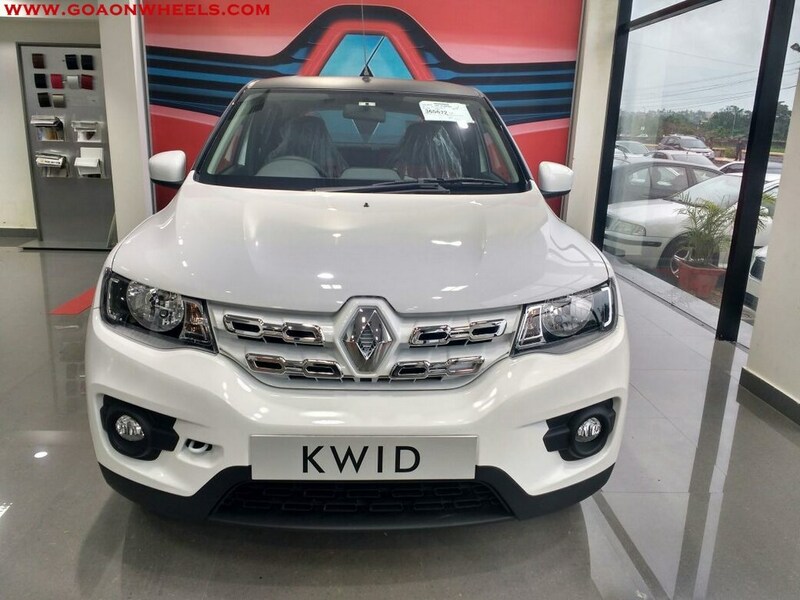 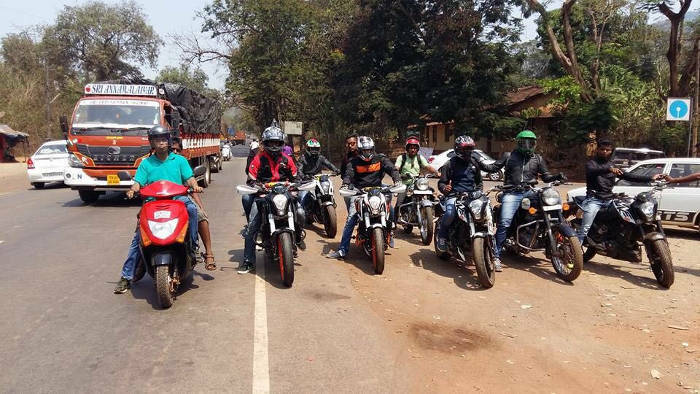 The customised edition comes with sporty graphics on the side & doors, body-coloured door handles, body-coloured ORVM caps and 13 inch alloy wheels. 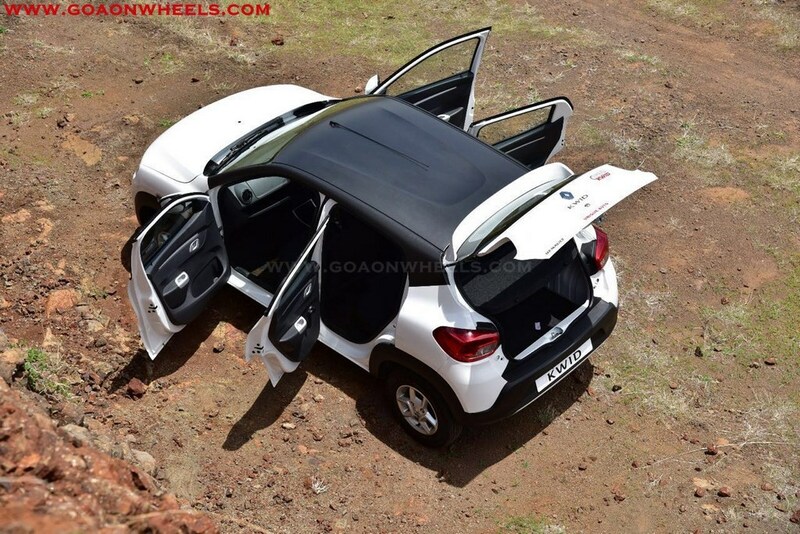 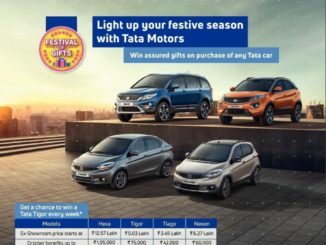 Renault Goa has 2 options on offer. 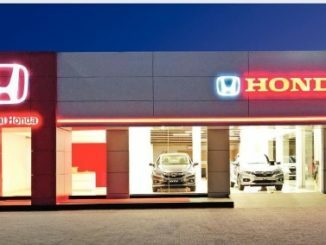 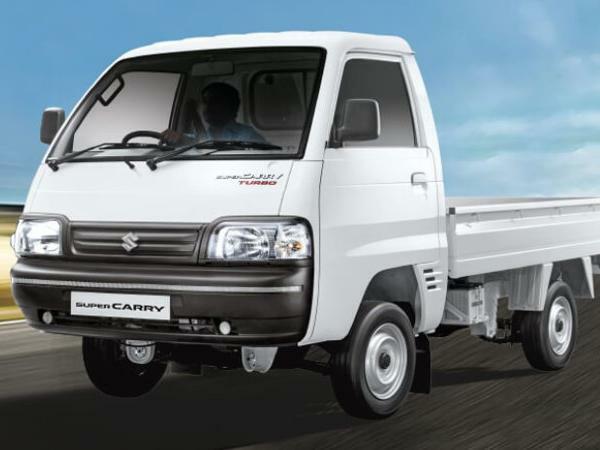 On the front the car comes with body-coloured grille with chrome inserts, front fog lamps, full body color bumper and silver color skid plate. 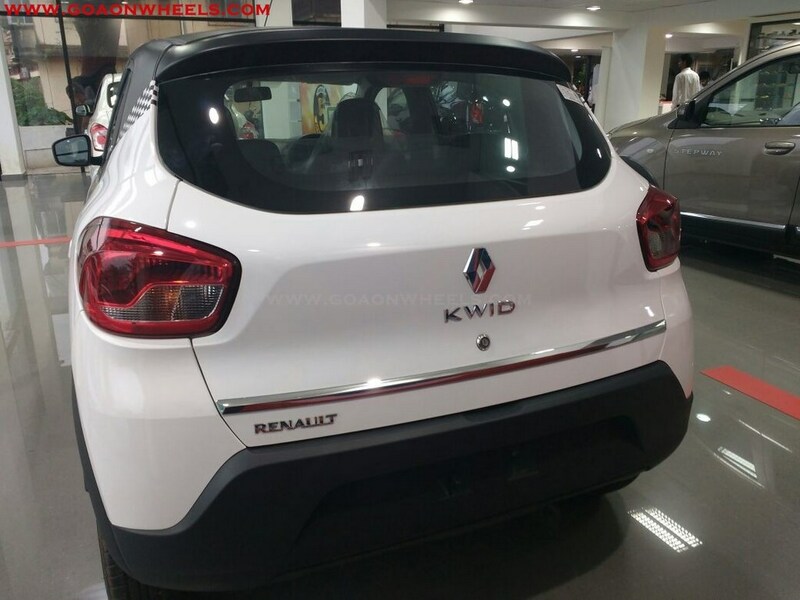 On the rear the car gets full body color bumper and silver color diffuser. 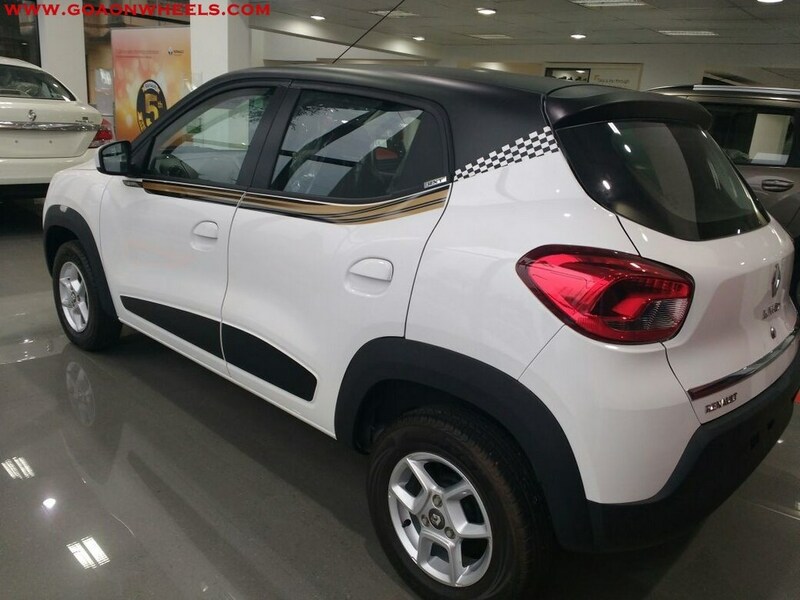 Body colored spoiler and blacked roof and door pillars further accentuate the look of the vehicle. 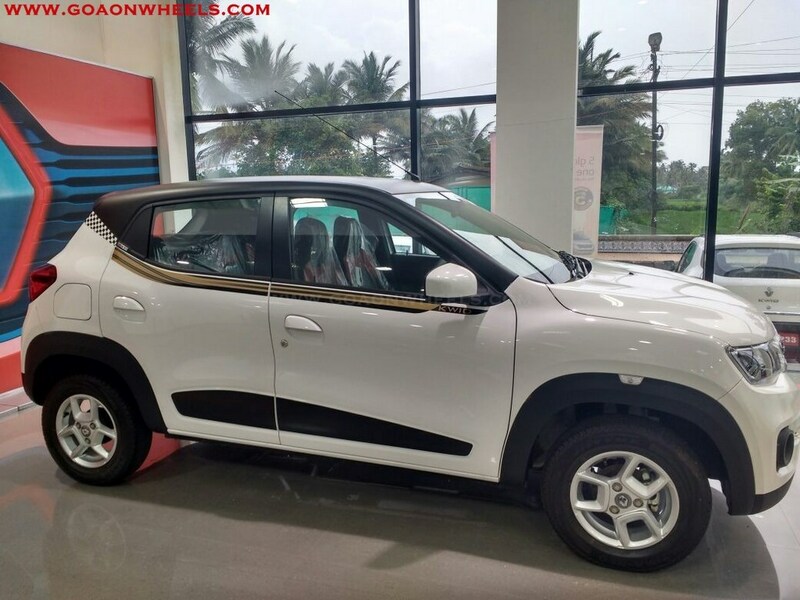 On the front the car comes with body-coloured grille with chrome inserts, front fog lamps, full body color bumper but no silver color skid plate, body colored mirrors and door handles. 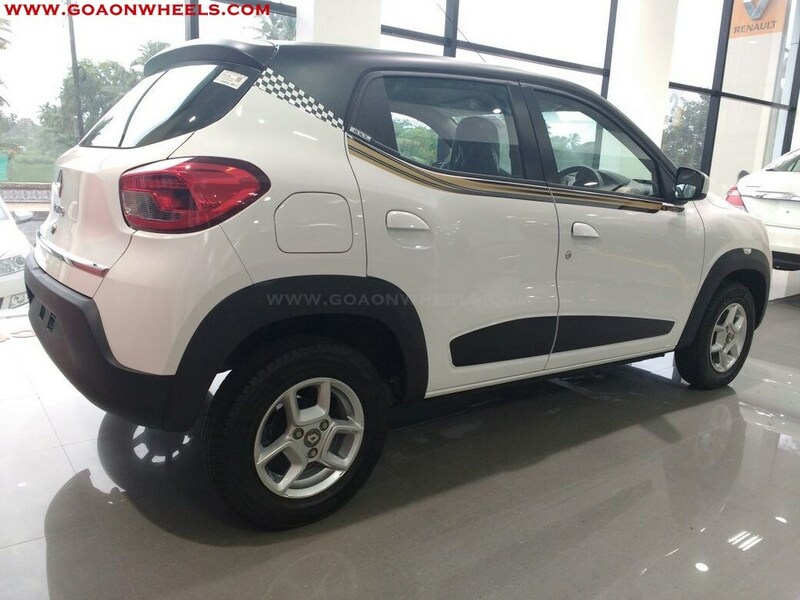 Option 2 also gets alloy wheels, black roof with spoiler in the same color tone and black & golden graphics along the windows. 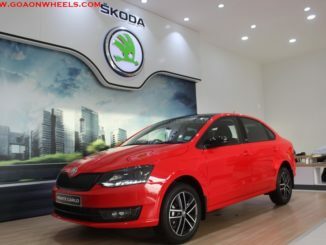 The cost for the package is 30,000 over the standard variant. 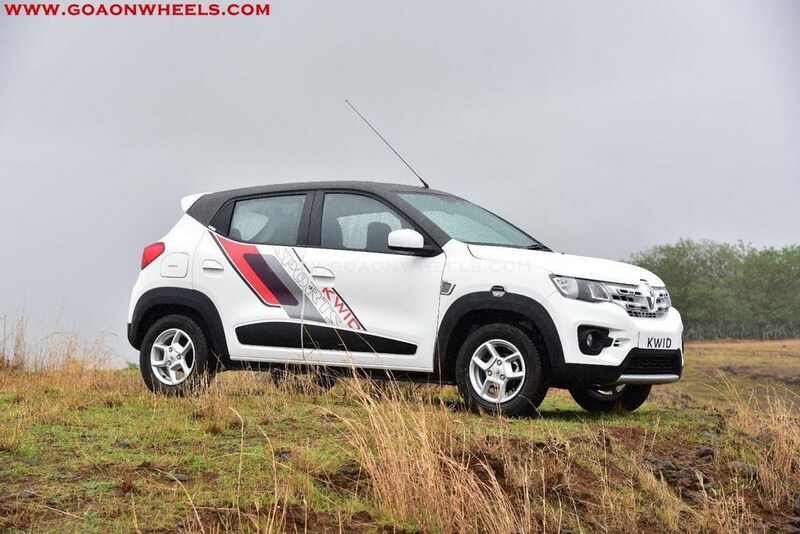 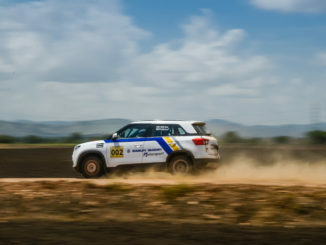 The Kwid is powered by three-cylinder 0.8-liter petrol engine capable of 54 PS at 5,678 rpm and 72 Nm of torque at 4,386 rpm, paired to a 5-speed manual transmission. 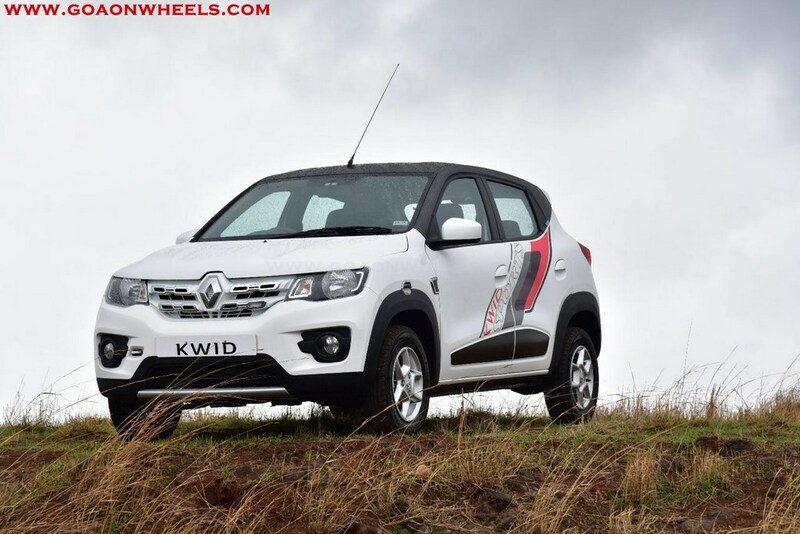 One can get the Kwid Sports by paying Rs 48,000 extra for the accessories and labour charges. 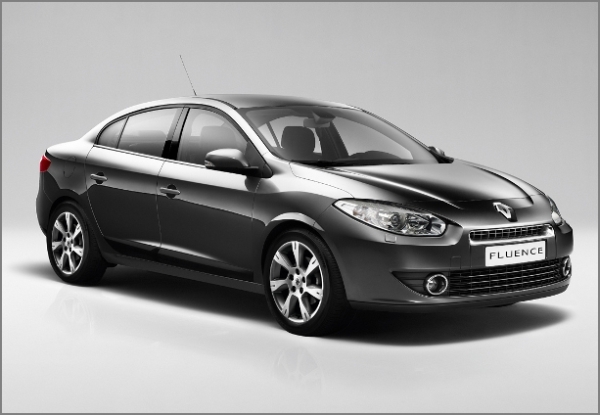 Renault will also introduce a more powerful 1.0-liter engine variant and automatic R-Easy AMT before the festive season. 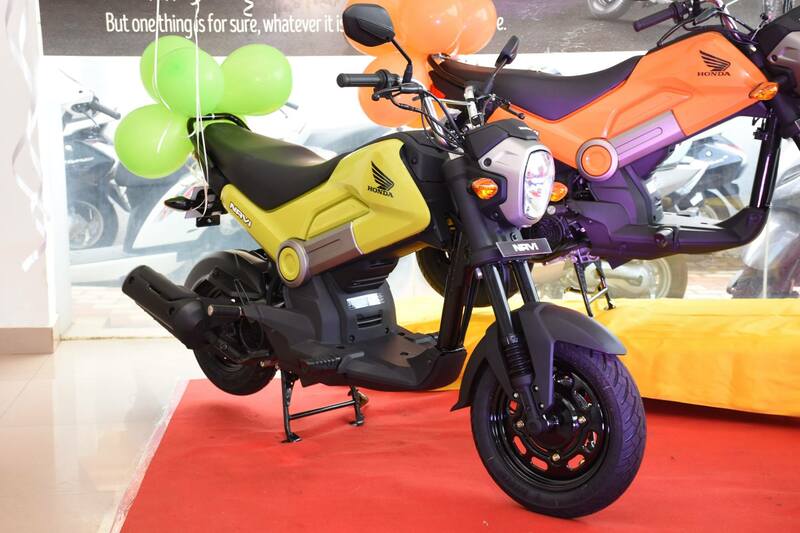 The company also plans to launch limited editions in the coming months.